Barbara Frances Gilbert, 86, of Rossville passed away Wednesday, July 25, 2018. 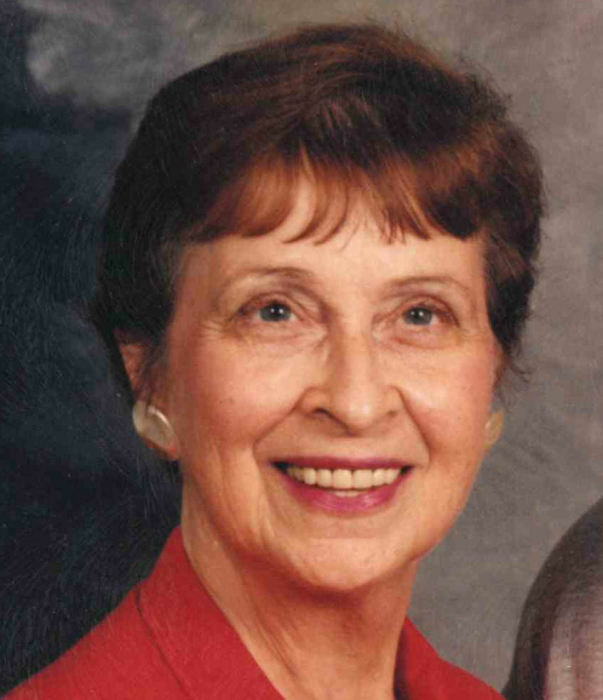 Barbara was a life-long resident of the Fort Oglethorpe area. She graduated from City High School in Chattanooga in 1949. Barbara was a member of the Episcopal Church of Nativity for the past 10 years. She was preceded in death by her loving husband of 59 years, Gordon Gilbert, Jr. and her parents, Hubert and Julia Mazerole. Survivors include her children, Ron and Susan Gilbert and Catherine and David May; grandchildren, Miranda and Hank Weathers, Christopher and Whitney May and Chandler Gilbert; along with numerous cousins in Canada and her life-long best friend, Bebe. A graveside service will be held 11 AM Thursday, August 2 at Lakewood Memory Gardens, South with Rev. Jason Emerson officiating. The family would like to extend a special thanks to Regency Hospice of Dalton, Jennifer and Rev. Jeff, the sitters Barbara had over the past 2 months and our short stay at Rosewood. In lieu of flowers, memorial contributions may be made to the Breast Cancer Society or a hospice of your choice. Visit www.heriagebattlefield.com to share condolences with the family.